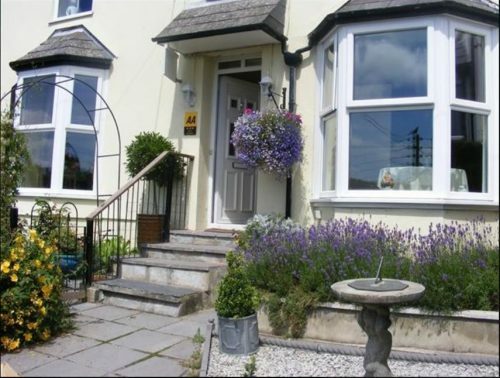 Rose Cottage B&B is a short walk from Launceston Steam Railway and from the castle. Perfect for children of all ages! There are three bedrooms – a double and a twin both with en suites and a single with private bathroom. A hearty breakfast is served in the morning. Packed lunches can be provided by prior arrangement. Guests can dine out, or are welcome to bring takeaways back to the house and eat them in the guest dining room. Rose Cottage has spectacular views of the castle and the surrounding countryside. To book Rose Cottage, click HERE.